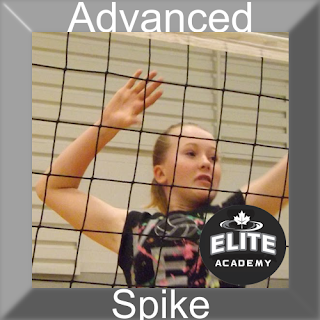 The athlete should have a good working knowledge of the fundamentals of spiking to attend this session. There are several attack options that can be effectively performed in a game. An attacker should be able to hit the following: shots off the block (using the hands), high sets, low sets, sets off the net, offspeed shots, tipping, and a variation of playsets including backcourt hitting options. 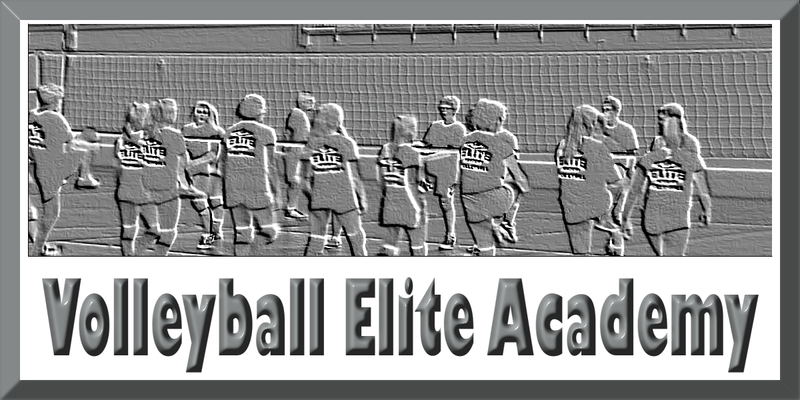 Providing a great deal of practice and repetition of each will depend on the age and ability of the athletes. Ensure the fundamental technique of hitting is effective and efficient so that it can be performed at a high level during competition.